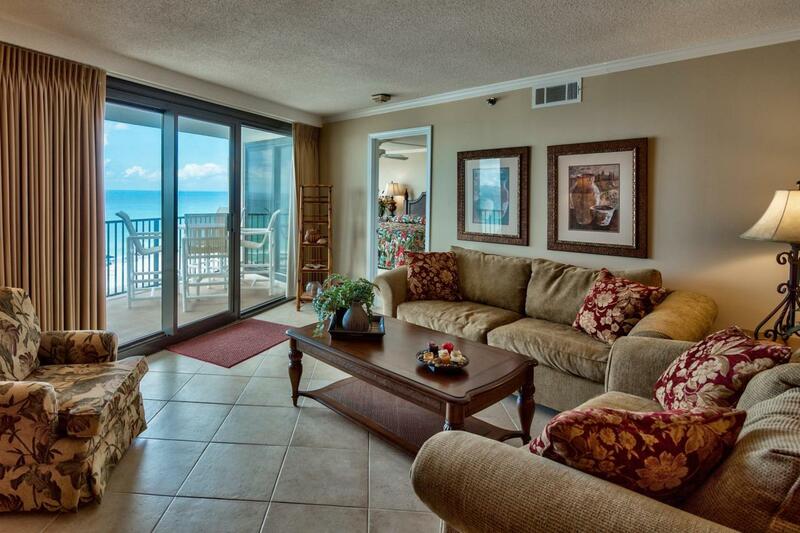 If you've been dreaming of waking up to a peaceful gulf view, or about enjoying our amazing Florida sunsets unhindered from the comfort of your private balcony, then you have found a gem! 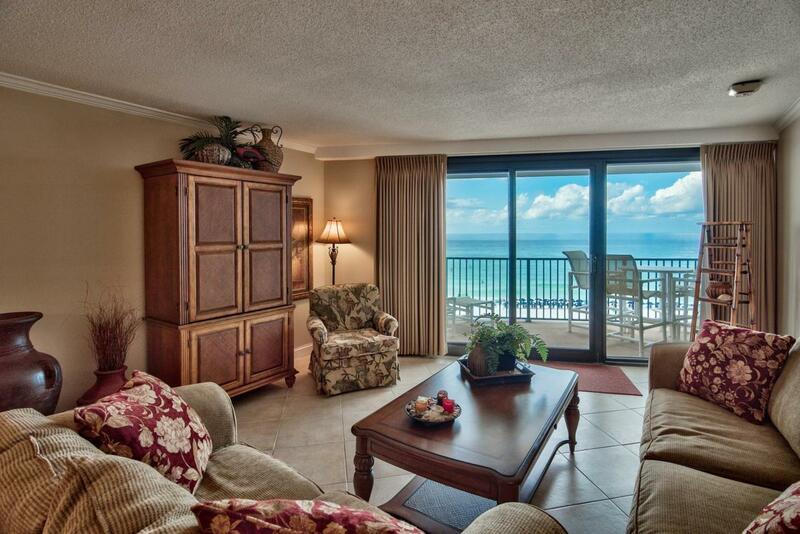 This 7th floor two bedroom, two bath condo features an incredible view of the Gulf of Mexico. Easy beach access from the condo's boardwalk and a pool deck just north of the dunes put you mere steps away from relaxing on our famous white sand beaches. 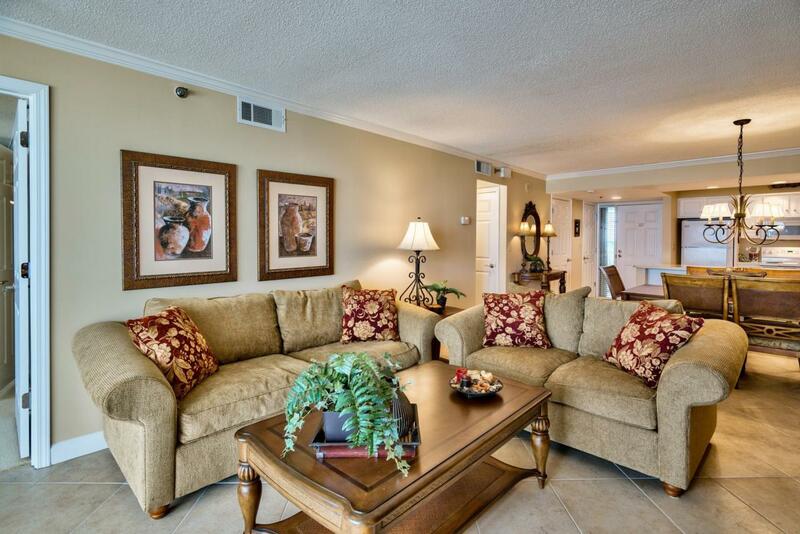 Cozy and comfortable, the inside of the condo features an open floor plan with the living, dining, and kitchen sharing a fabulous floor-to-ceiling view through the sliding glass balcony doors. The spacious master suite also provides balcony access, and the southern wall is almost entirely windows, beautifully displaying our emerald shores. A largeadditional bedroom and bath ensure plenty of space, privacy, and comfort for everyone. Fully furnished and rental ready, this condo would make a fantastic investment property, vacation home, or full time residence. 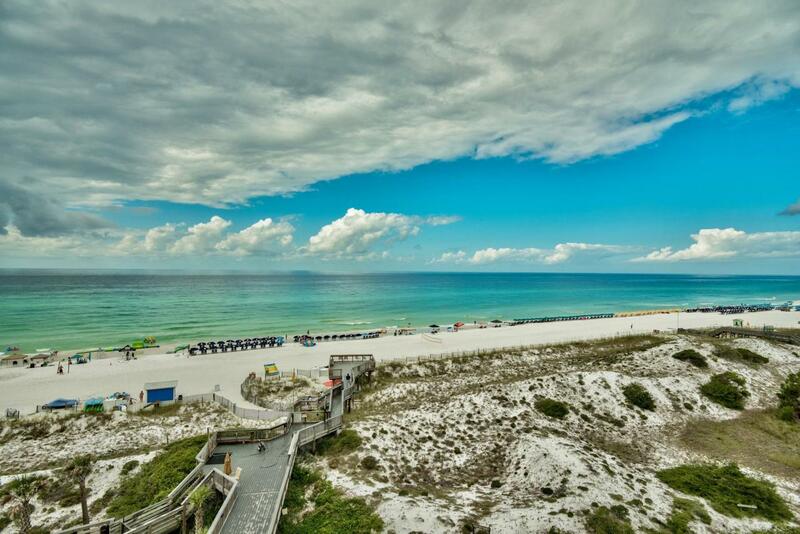 Sandestin Golf and Beach Resort features abundant amenities including 5-Star golf courses, tennis, biking and hiking trials, a 113 slip marina, and the exciting Baytowne Wharf for restaurants and shopping. The ever growing Grand Boulevard Town Center featuring Emeril's and other great restaurants, as well as retail shopping, Starbucks, a movie theater, and Publix Grocery is a short golf-cart ride away.